LILY-MAY Sadler felt that Bishop Christopher had done a pretty good job of answering her question about death. 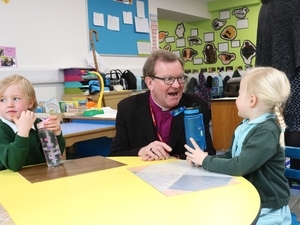 The 11-year-old was one of nine pupils from the Bay C of E School chosen to quiz the bishop during a question-and-answer session. 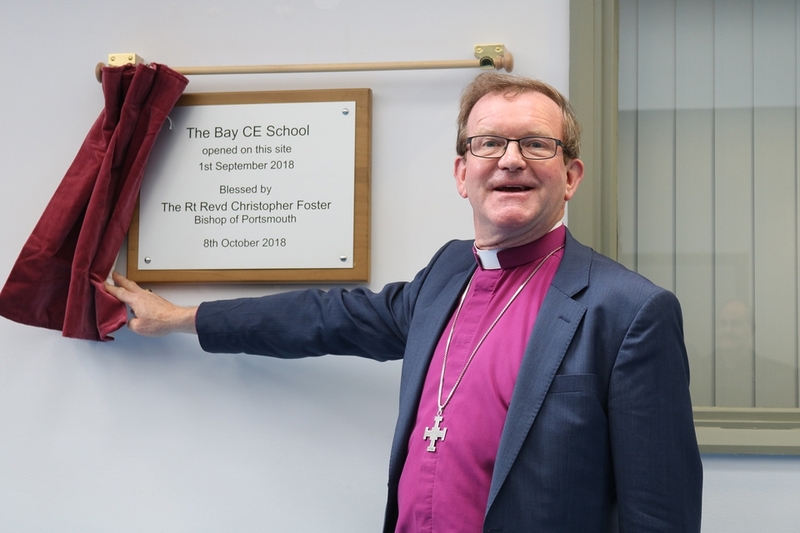 It came after Bishop Christopher had formally opened and blessed the new school, which straddles two sites in Sandown on the Isle of Wight. 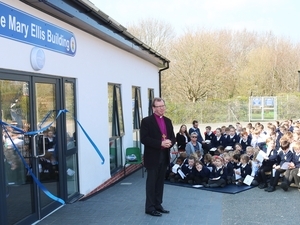 The ceremony involved Bishop Christopher processing from the primary school site on Winchester Park Road to the new secondary site in The Fairway, alongside pupils, staff and governors. 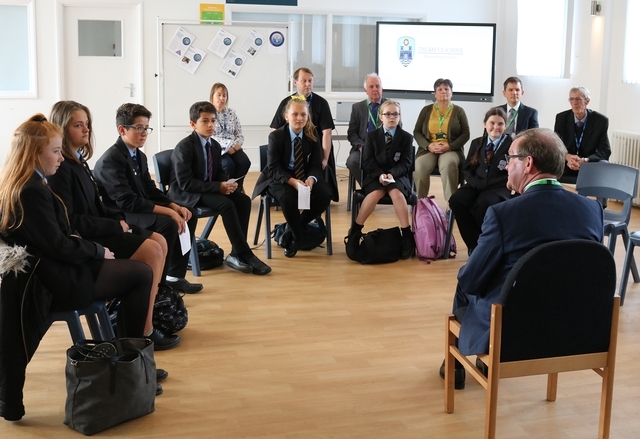 He then unveiled a commemorative plaque in the secondary school foyer, before speeches, refreshments and the chance for pupils to ask him questions. 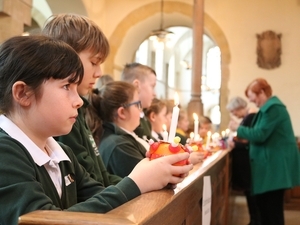 More than 100 pupils had written down possible questions about faith to ask the bishop. The nine pupils selected grilled him about Noah and the Flood, the afterlife, other religions and why God allows suffering. "I enjoyed it," said Lily-May. "He did a pretty good job of answering the questions, and it was nice finding out what his beliefs are on different people's questions." The new school was created when a previous secondary school on The Fairway closed over the summer. 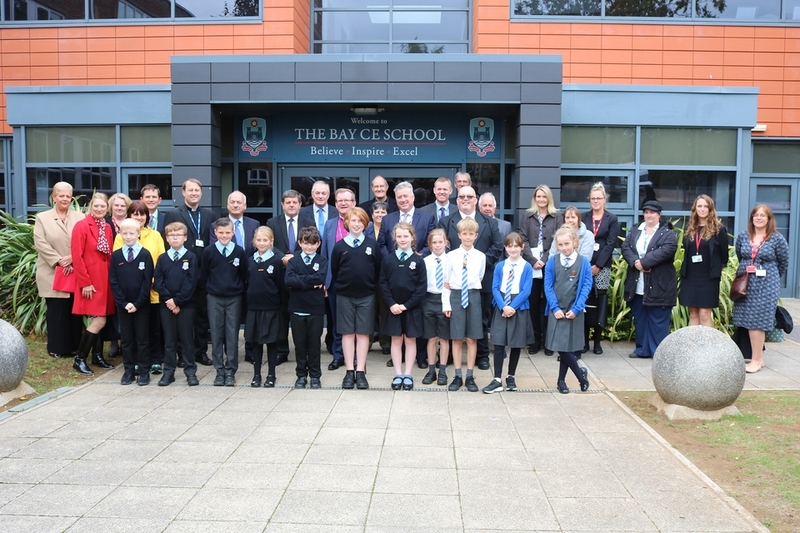 The leadership of The Bay C of E Primary School offered to take over and run the secondary site, with the new all-through school renamed as The Bay C of E School. At the formal opening, executive headteacher Duncan Mills said: "The creation of our new school creates a fantastic opportunity because we can see the synergy of learning. As pupils move through Key Stages 1, 2 3 and 4, we can have a huge influence on outcomes as they leave aged 16. We'll be working hard to give students better life chances. My mission is to make this the school of choice in this community." 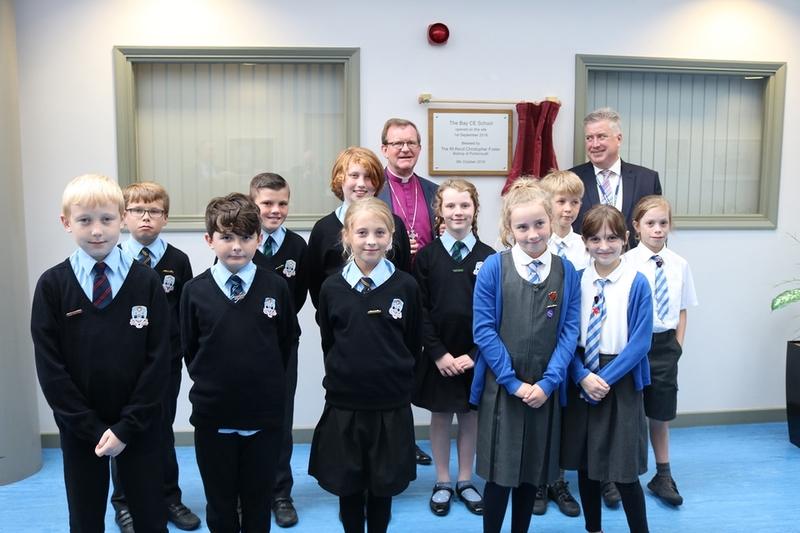 Bishop Christopher said: "Your school's values of Believe, Inspire and Excel are Christian values, and it's great to be able to formally open the school and commend those values to the whole community." 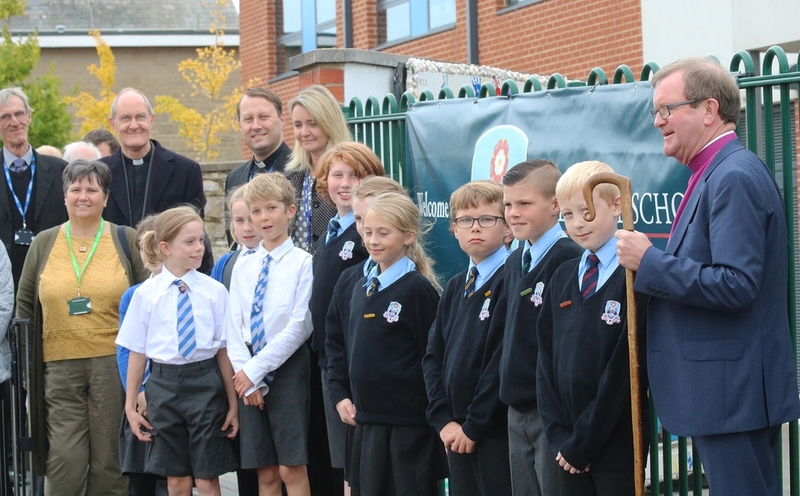 And the leader of the Isle of Wight Council, Cllr Dave Stewart, said: "We have a lot of faith in this school because we have faith in what its leadership can do." To see more photos from the official opening, click here.